> Government Bee Inspector Passes our Bees with-Flying Colours! Fera is an executive agency of Defra. Fera has statutory responsibilities for delivering policy and inspectorate functions in relation to Plant Health, Bee Health and Plant Varieties and Seeds. They also provide commercial pest and disease diagnostic services. Honey bees make an important contribution to sustainable agriculture and the environment. 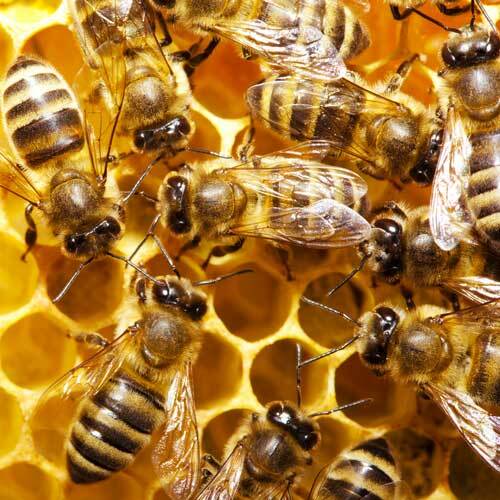 The Government recognises the importance of a strong bee health programme in England to protect these benefits and takes very seriously any biosecurity threat to the sustainability of the apiculture sector. The Food and Environment Research Agency (Fera) is responsible for the Government’s bee health policy in England and in particular, the implementation of the Healthy Bees Plan. Fera’s National Bee Unit (NBU) delivers the bee health program in England and in Wales (on behalf of the Welsh Assembly Government). The aim of the programme is to control the spread of endemic notifiable diseases of honey bees and to identify and manage the risk associated with new exotic pests and diseases that may be introduced. The programme is important in commercial and environmental terms by protecting honey bees needed for pollination of agricultural and horticultural crops, as well as honey production. The NBU provides an integrated programme of apiary inspections, diagnostics, research and development and training and advice which are provided by a team of bee scientists and experienced practical beekeepers. The NBU also provides specialist advice and technical consultancy services on bee health to other government departments, beekeepers and industry.